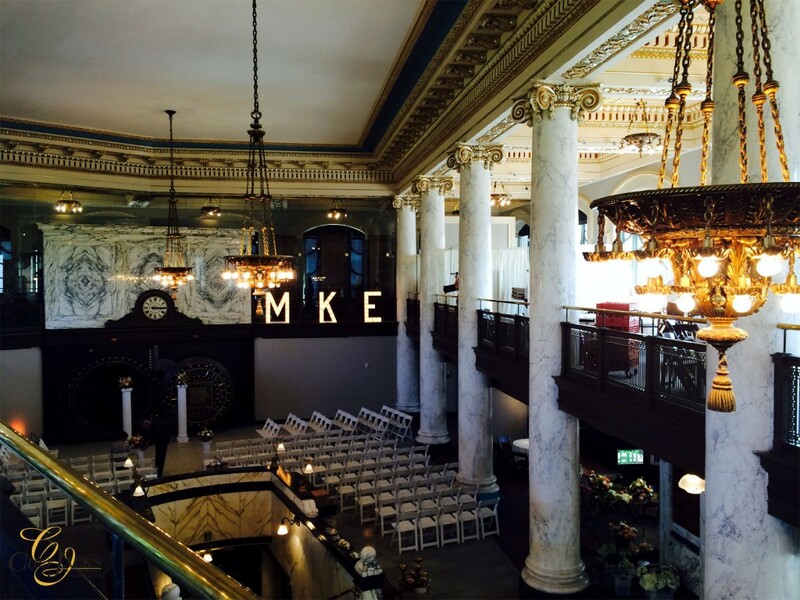 The Milwaukee Co Historical Society should be on the list of must see places. 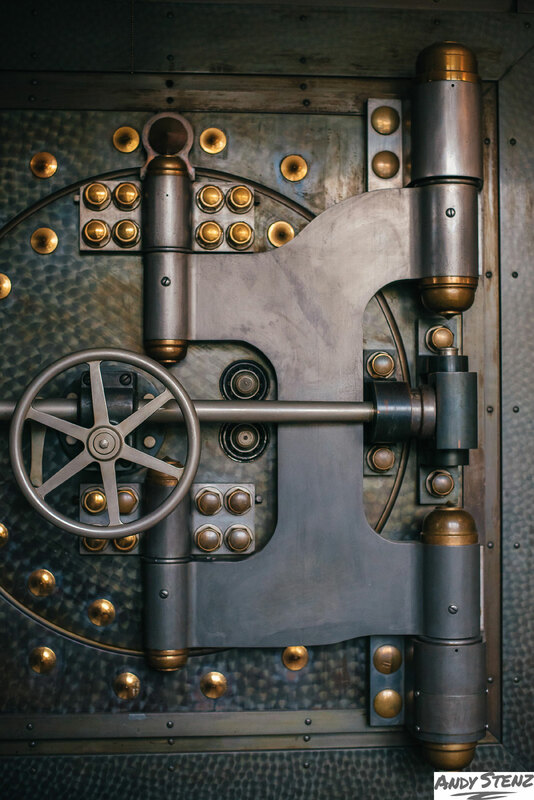 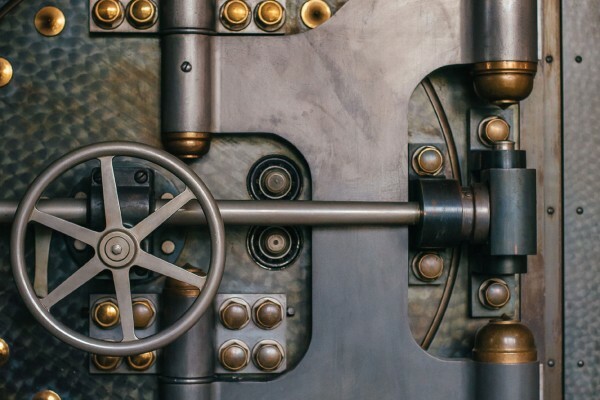 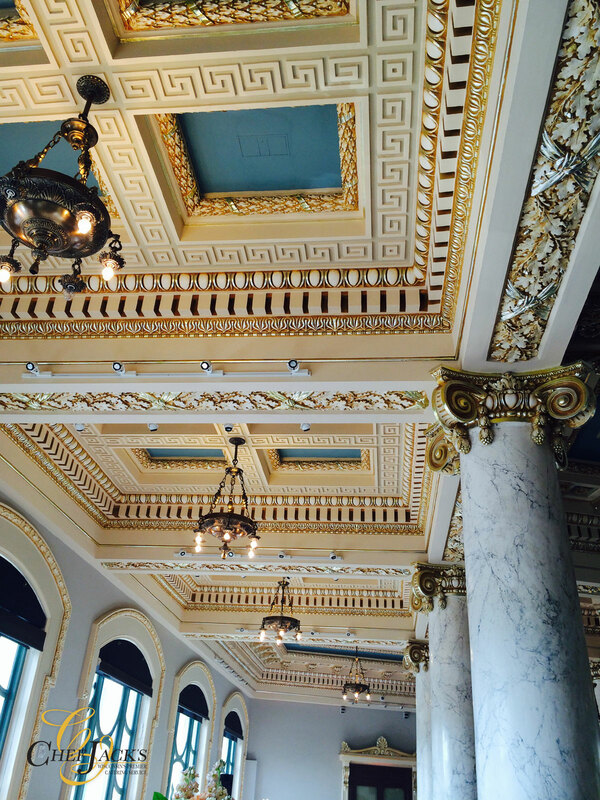 Since it’s construction in 1913, our newly renovated facility has never been so stunning. 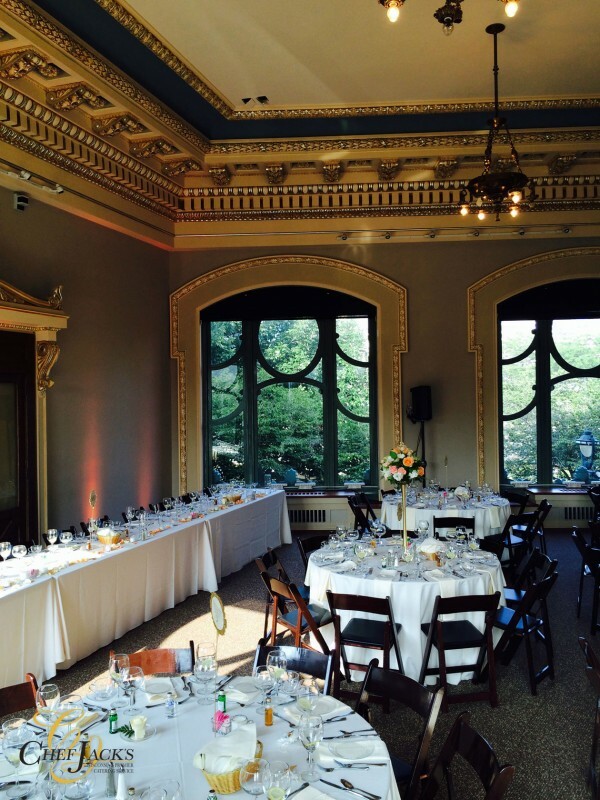 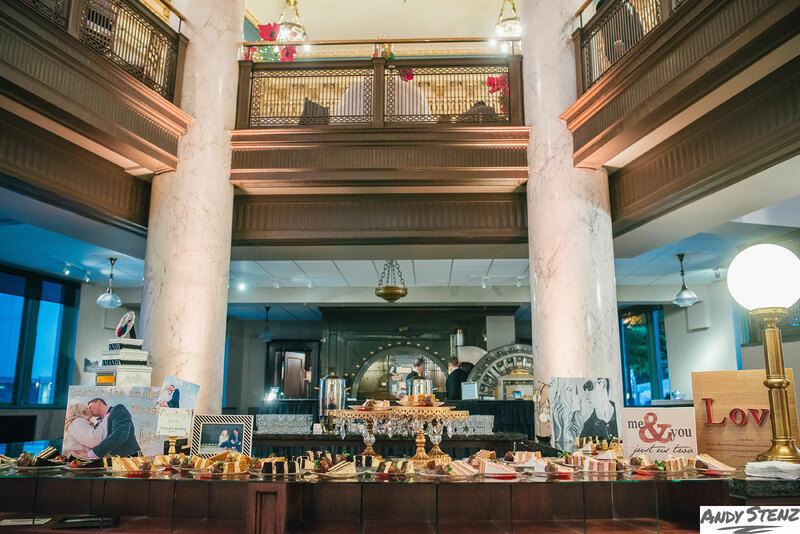 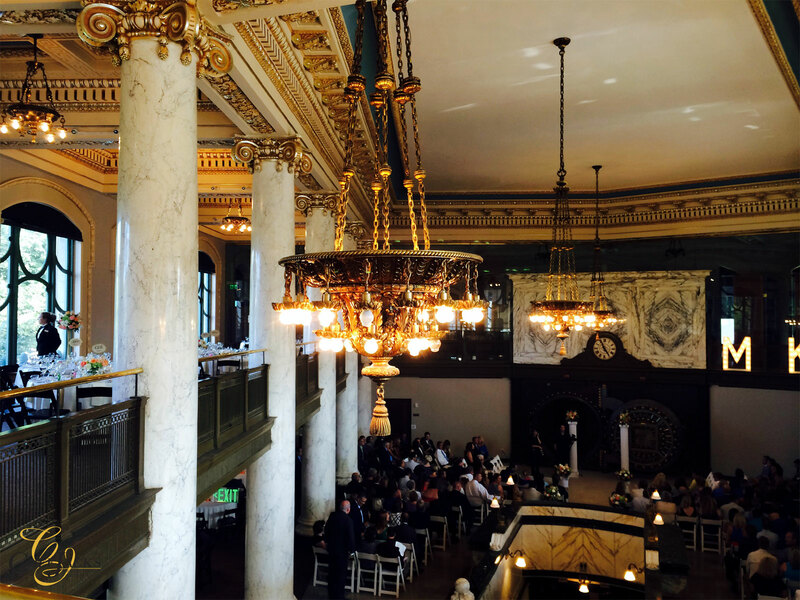 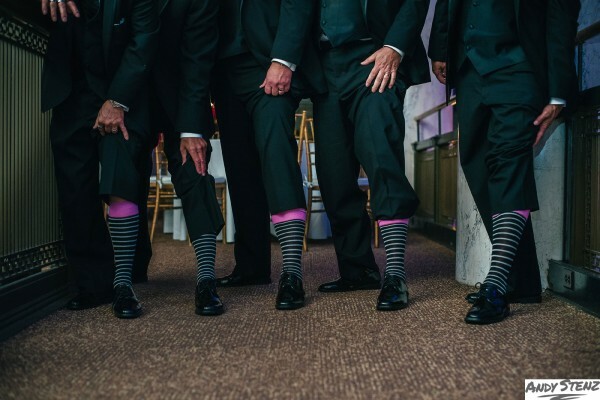 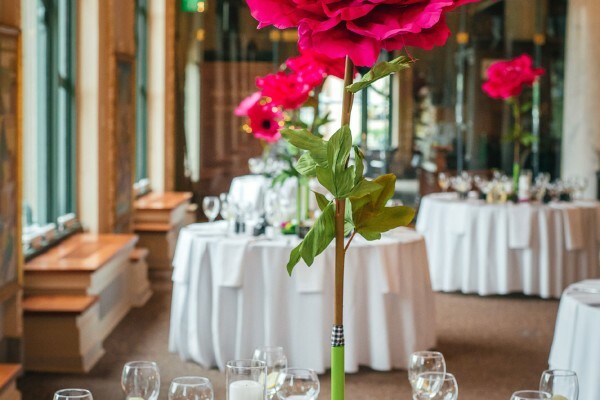 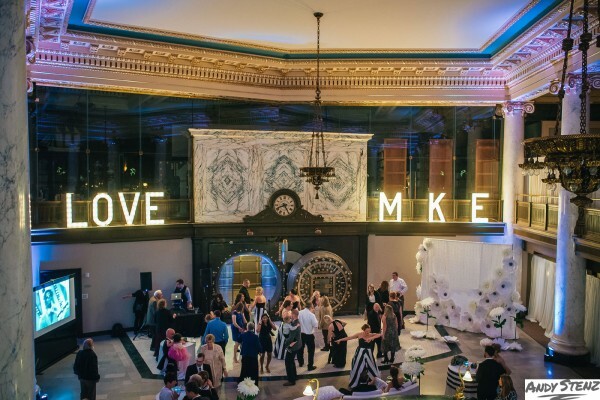 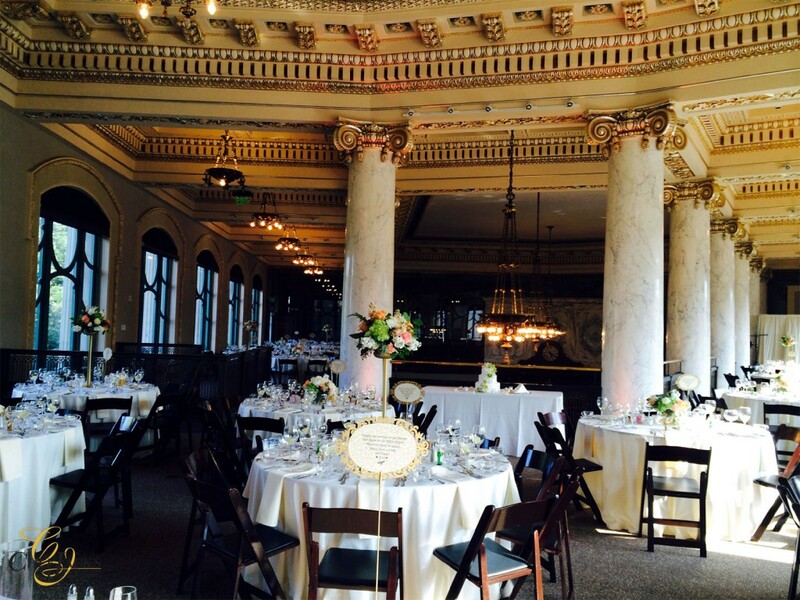 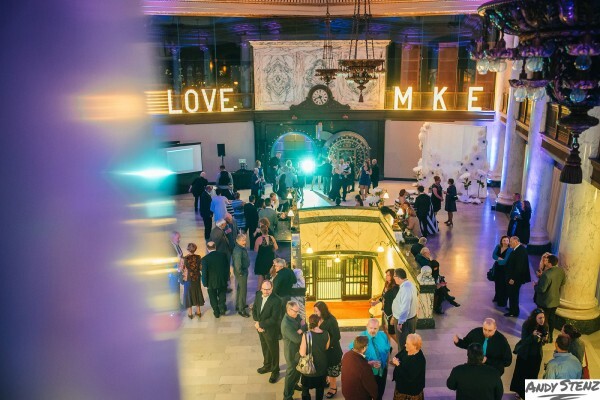 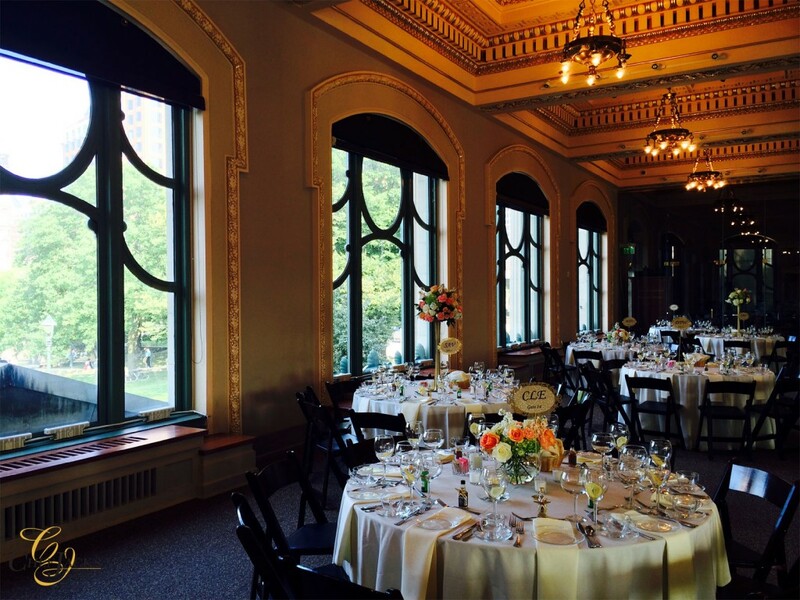 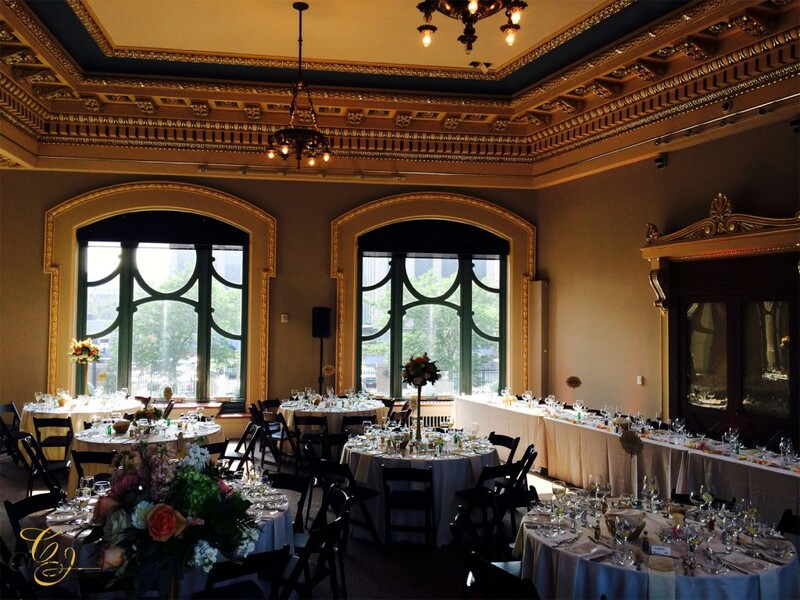 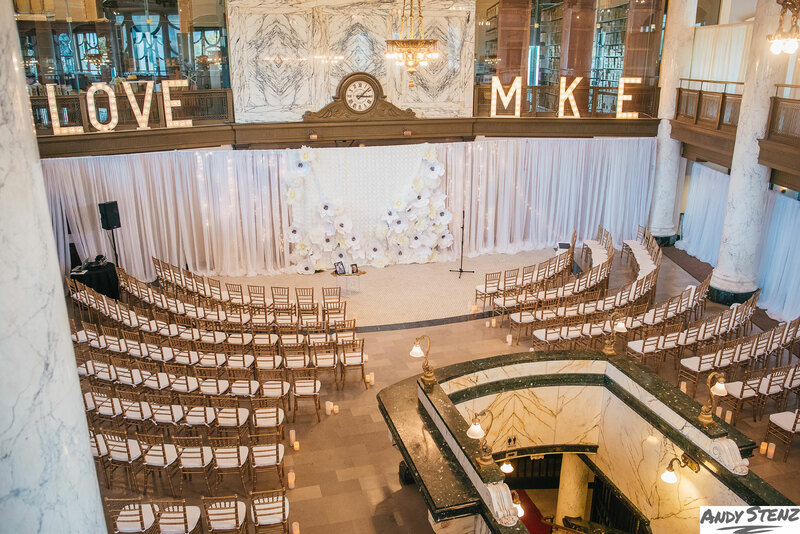 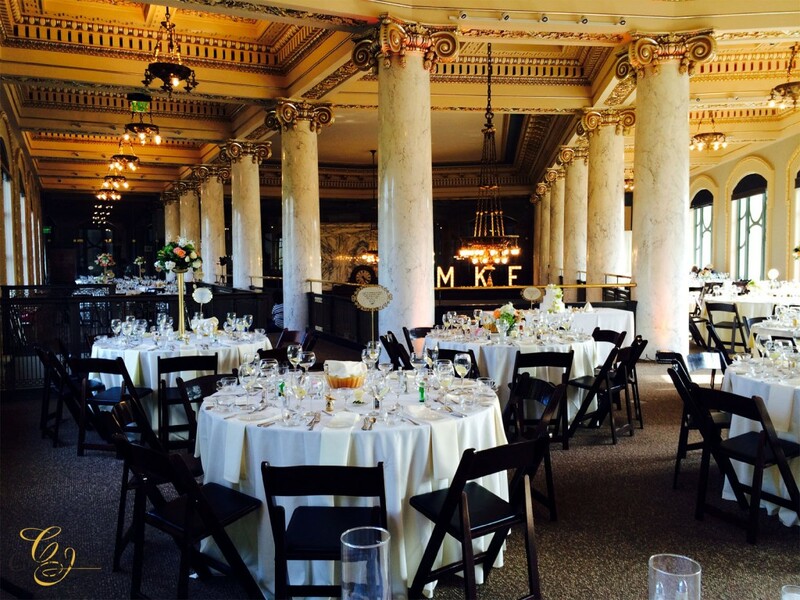 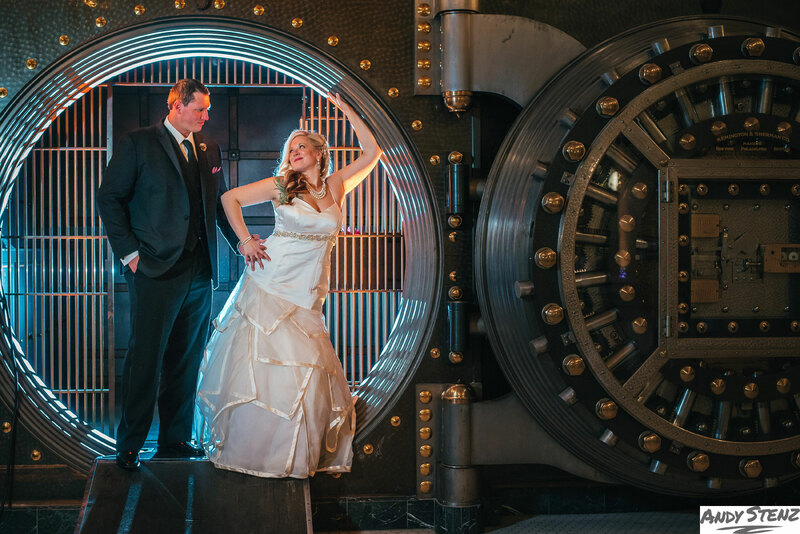 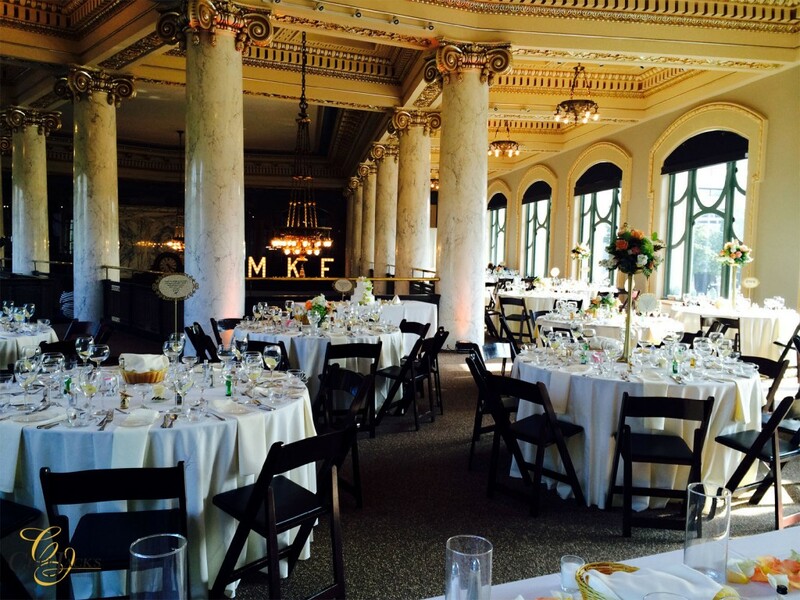 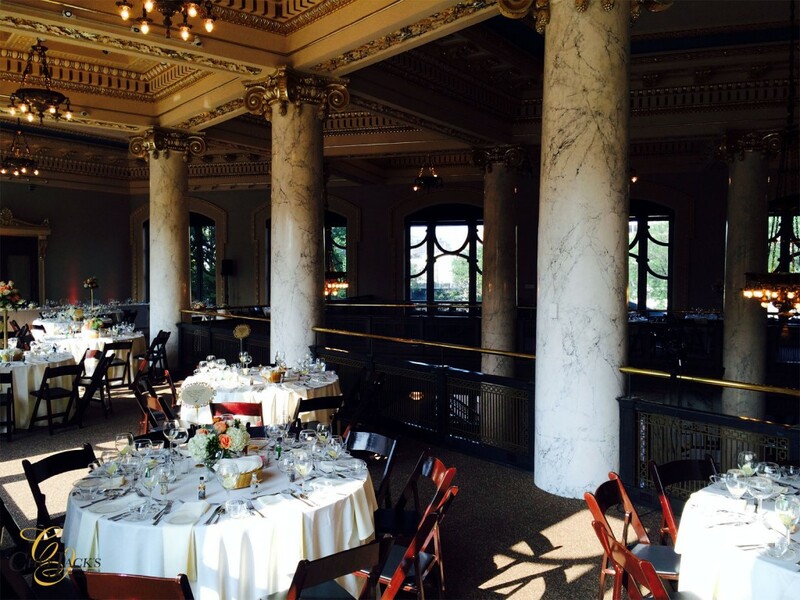 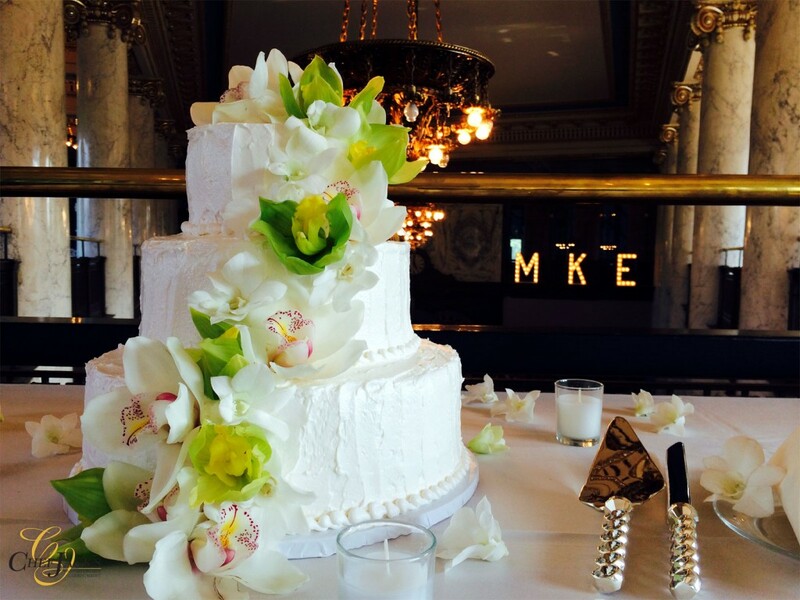 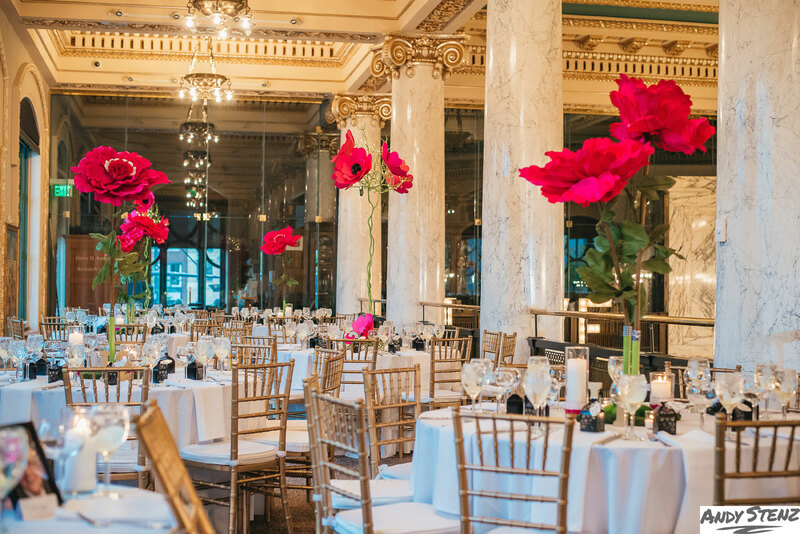 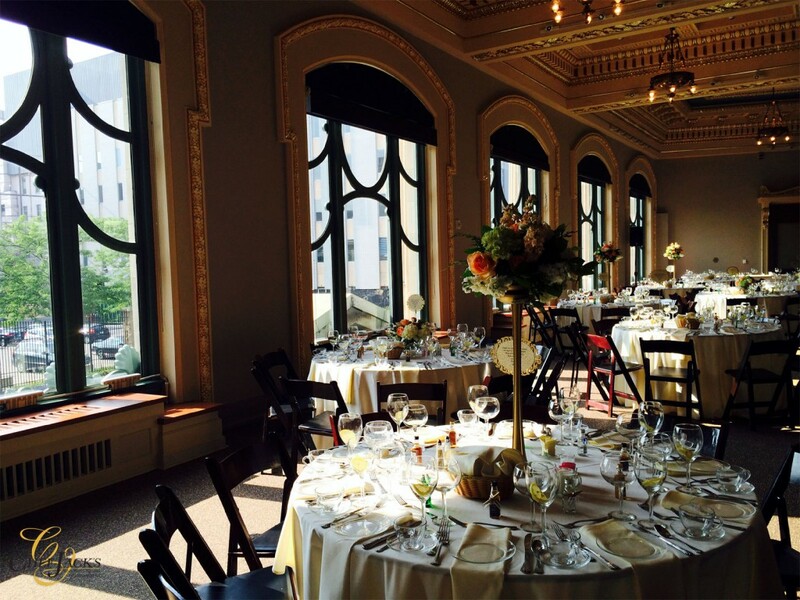 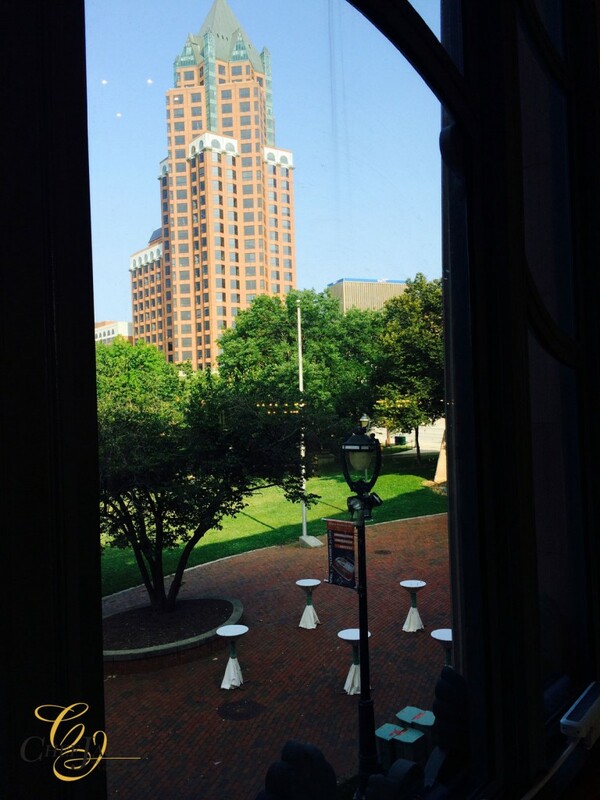 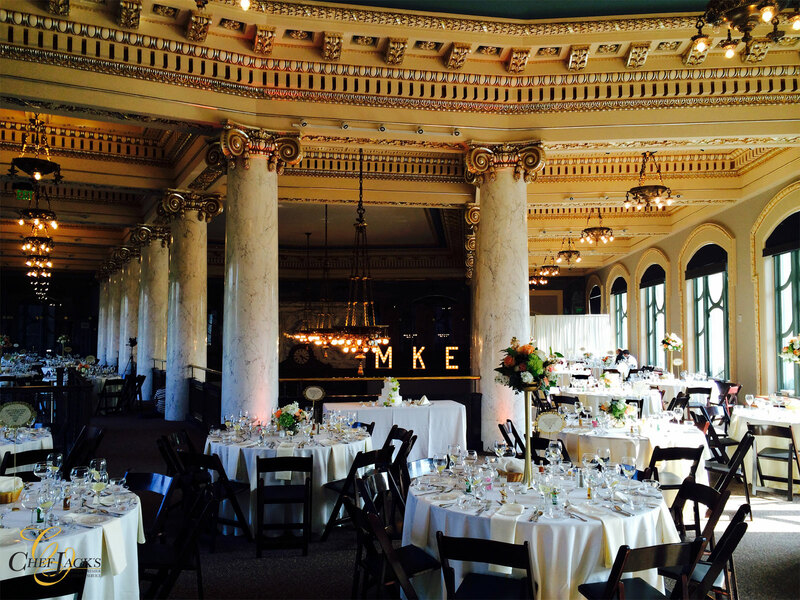 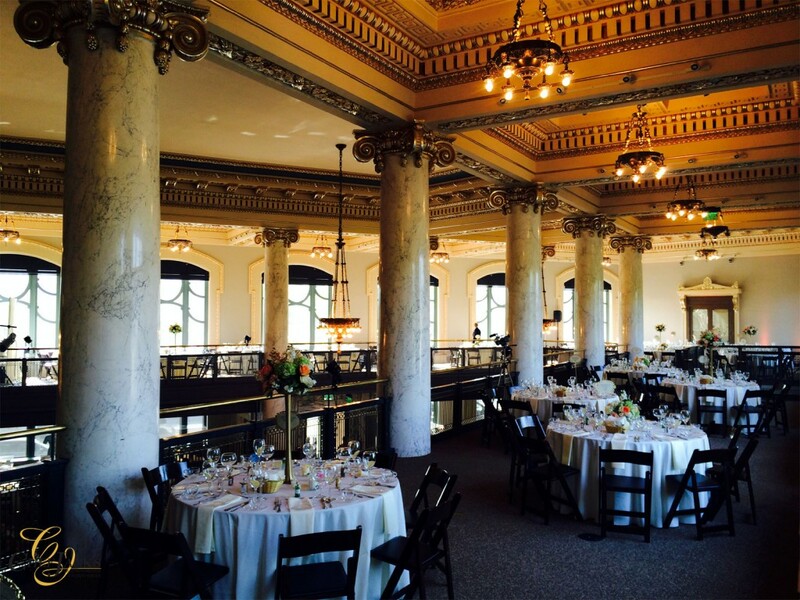 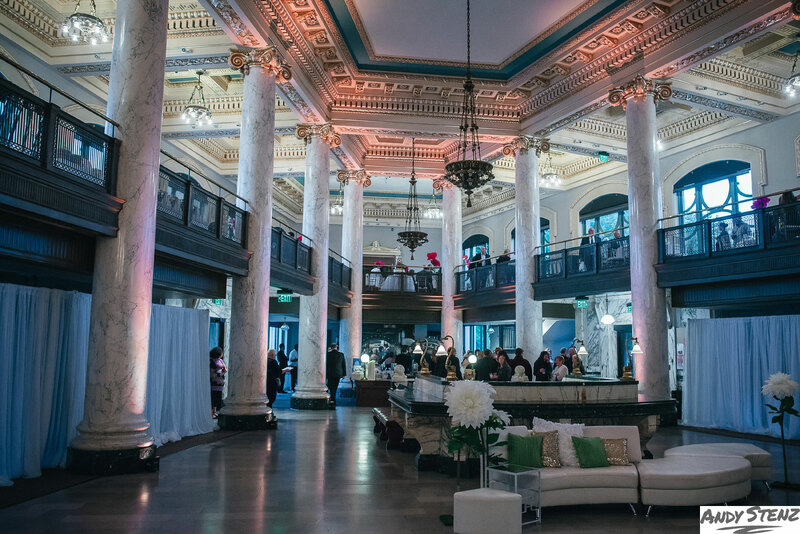 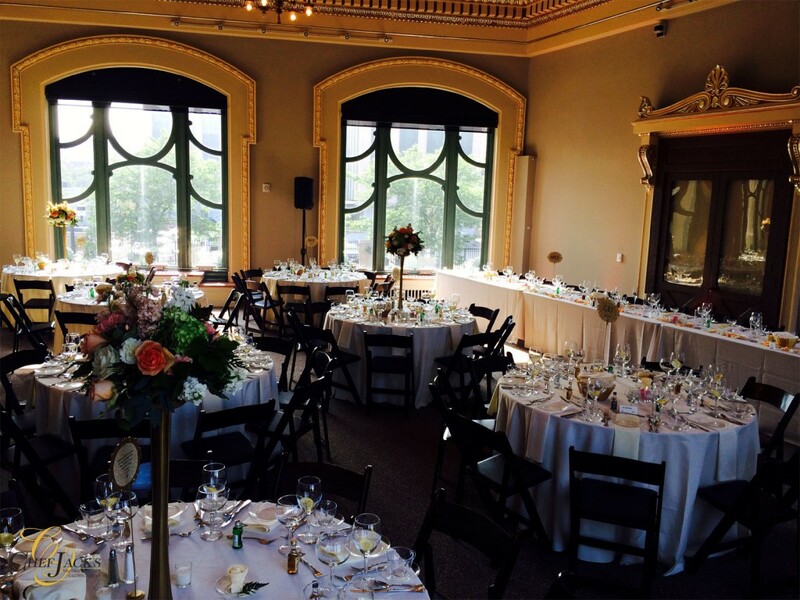 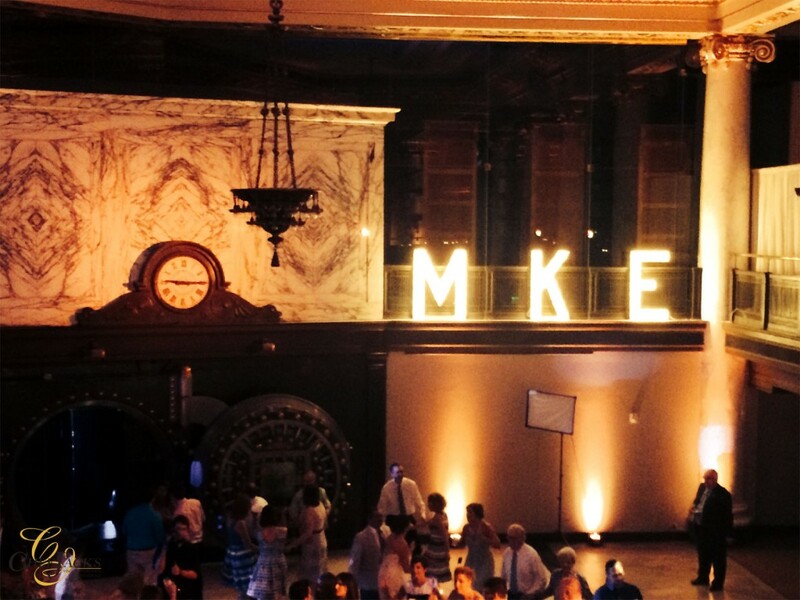 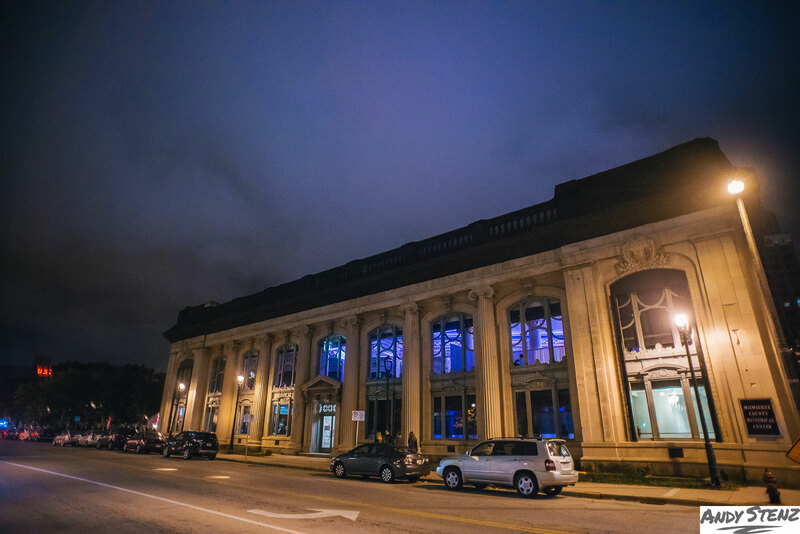 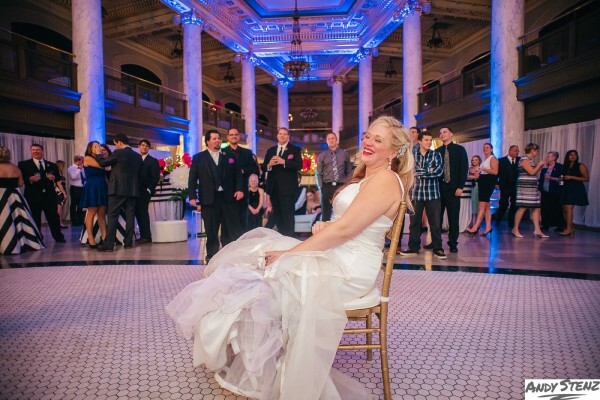 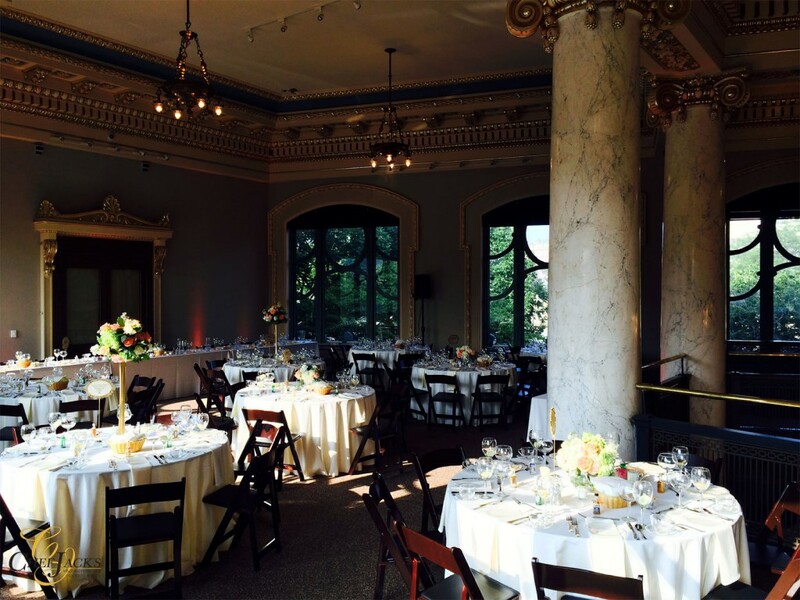 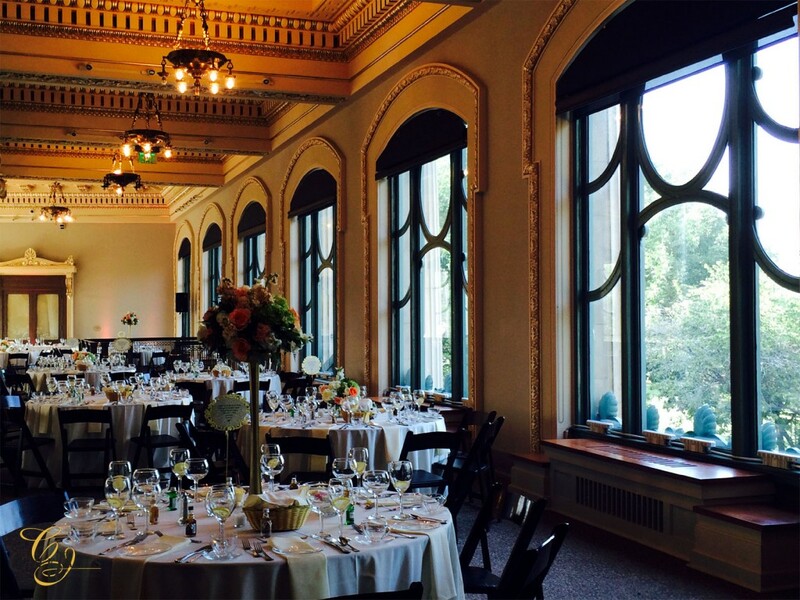 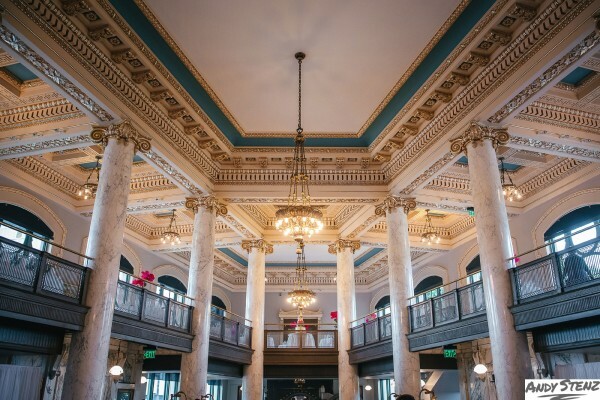 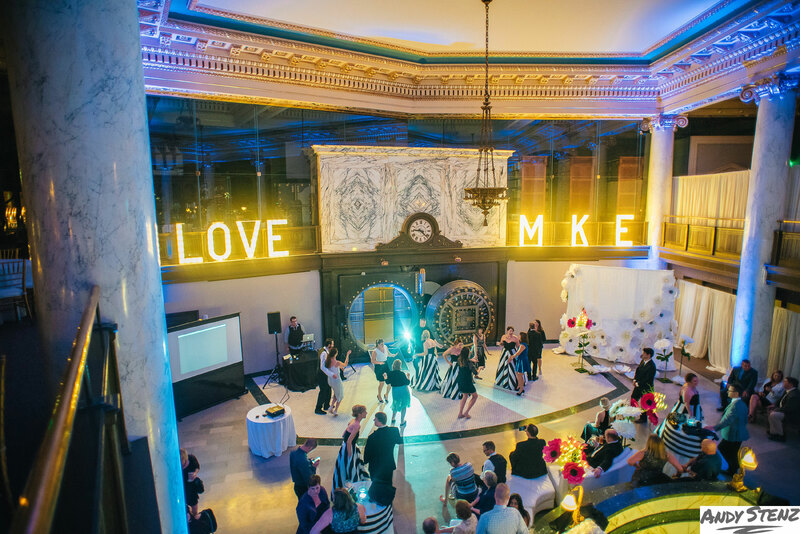 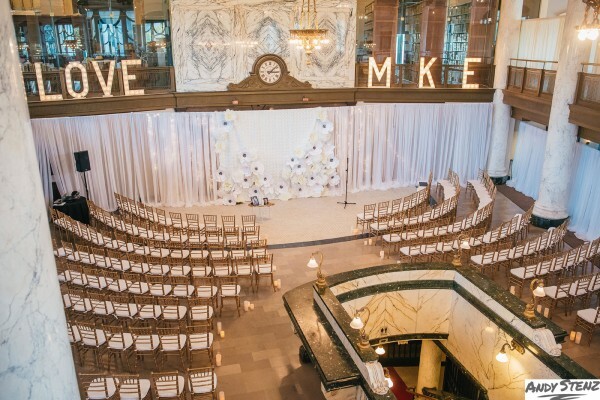 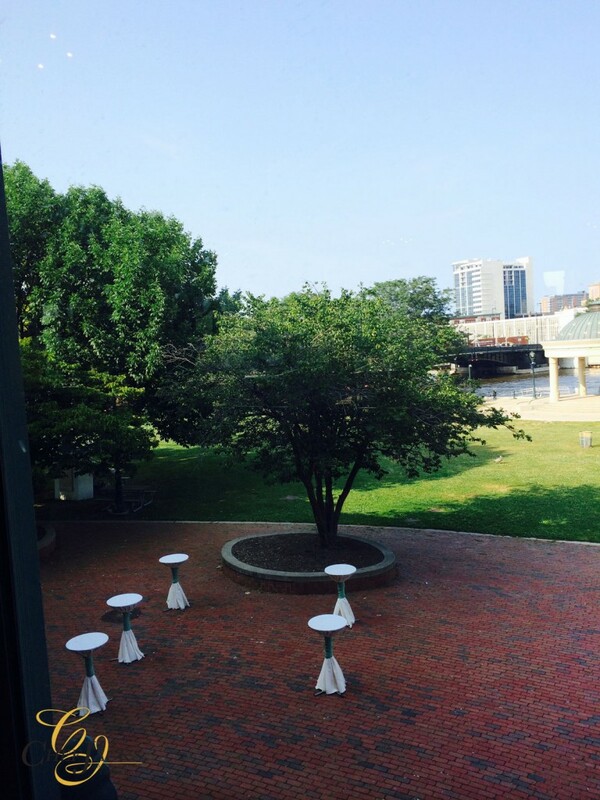 The Milwaukee County Historical Society is the perfect venue to host an event that will surely “wow” your guests. 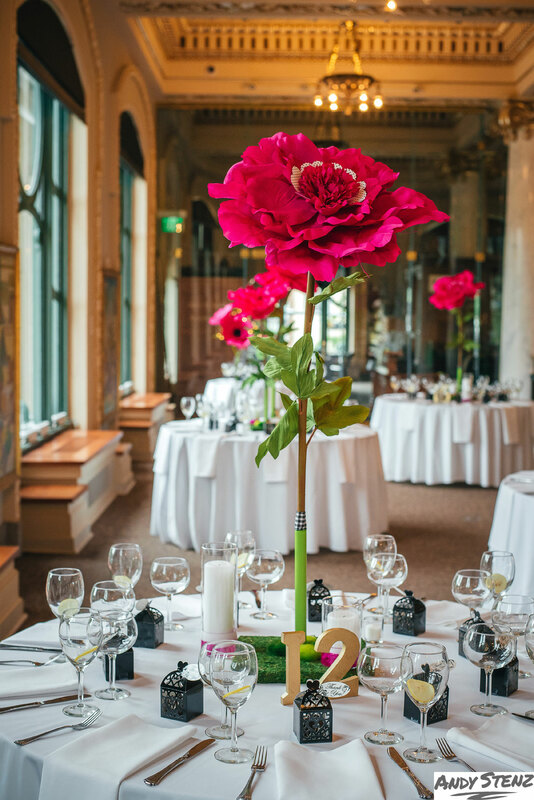 The Historical Center’s graceful interiors offer an elegant and welcoming setting for entertaining friends or business associates. 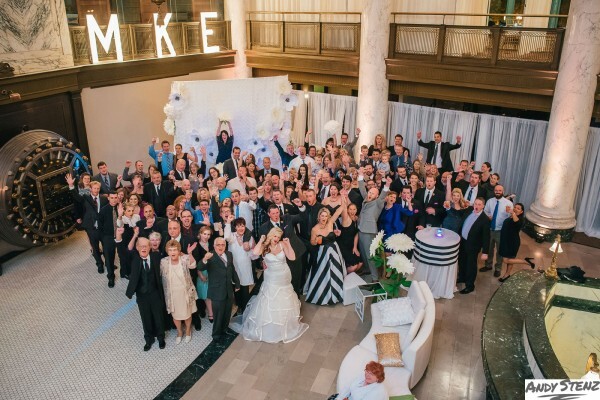 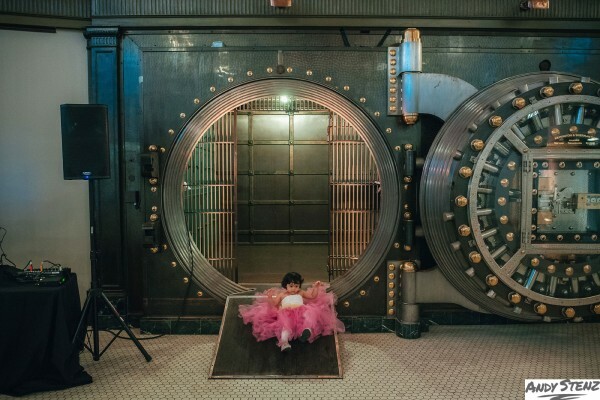 Our facility provides a unique setting for weddings, reunions, fund raising events, holiday parties and other special occasions. 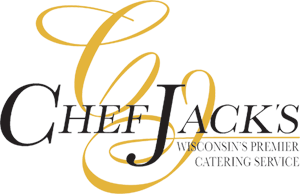 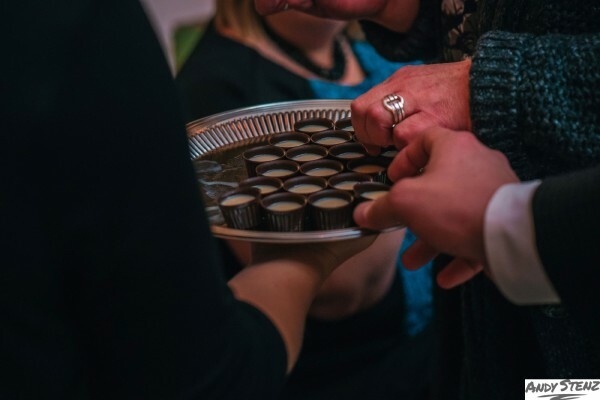 Chef Jack’s is a preferred caterer for the Historical Society and as a customer, you are fortunate to have a choice for your food catering needs. 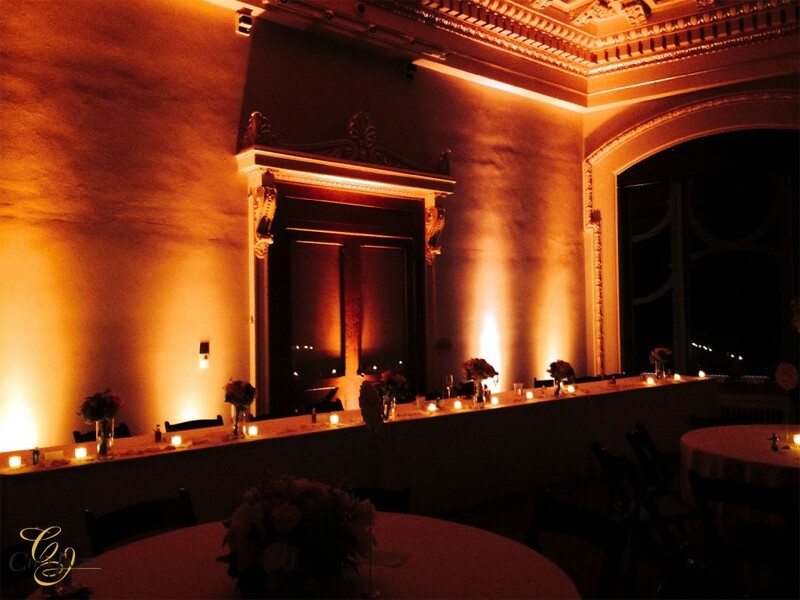 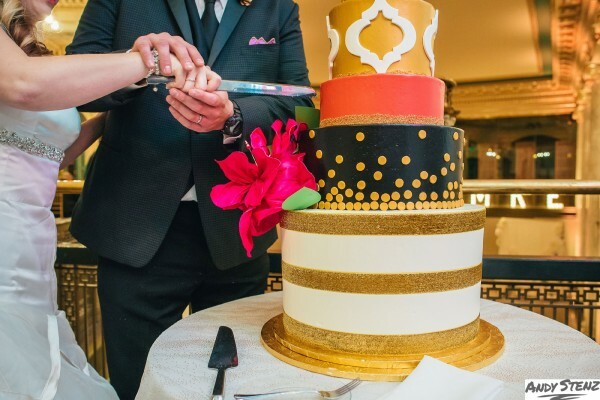 We look forward to creating the perfect menu for your next event.